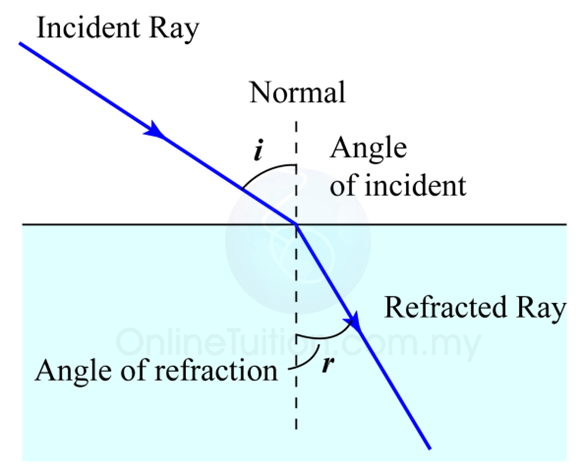 Refraction is the bending of a light ray at the boundary of two medium as the light ray propagates from a medium to another with difference optical density. 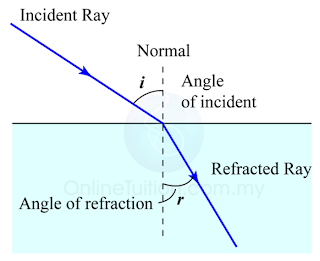 Light rays are bent when they pass at an angle in or out of materials such as glass and water. The effect is called refraction. 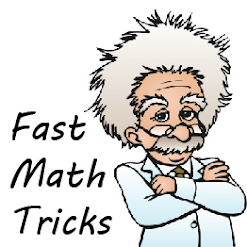 Light passing into an optically denser medium is bent towards the normal; light passing into an optically less dense medium is bent away from the normal. Materials such as glass, water and paraffin are said to be optically denser than air.